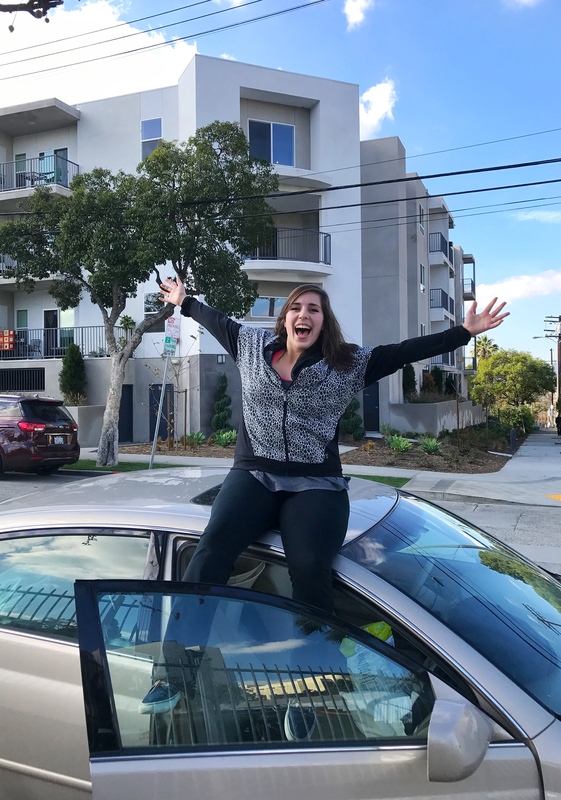 For those of you that don’t know, I moved to Los Angeles this past January. Washington D.C. will always be my home, but it was time for this gal to finally not be Vitamin D-deficient for a change. I drove across the country with my dad in just 2.5 days, and it’s been an exciting, amazing whirlwind ever since. Since I’ve been here, everything has been going strangely well. I’ve noticed all my worlds have been colliding – my love for theater, music, food…LA really is a great place for pretty much anything artistic. Within my first week of becoming an Angelino, I did two things that changed me: ate poke at Sweetfin and saw Lizzo in concert at the Echoplex. Strangely enough, I’ll be united with both of my loves at EEEEEATSCON, a music and food festival put on by the guys at The Infatuation. To bring this full circle, I met Chris Stang, one of the co-founders of The Infatuation, at the first ever Spoon University Brainfood Conference in NYC back when I was a more active conrtibutor for the publication. If you live in the LA-area and love poke and badass female rappers, EEEEEATSCON is something you should probably not miss out on. 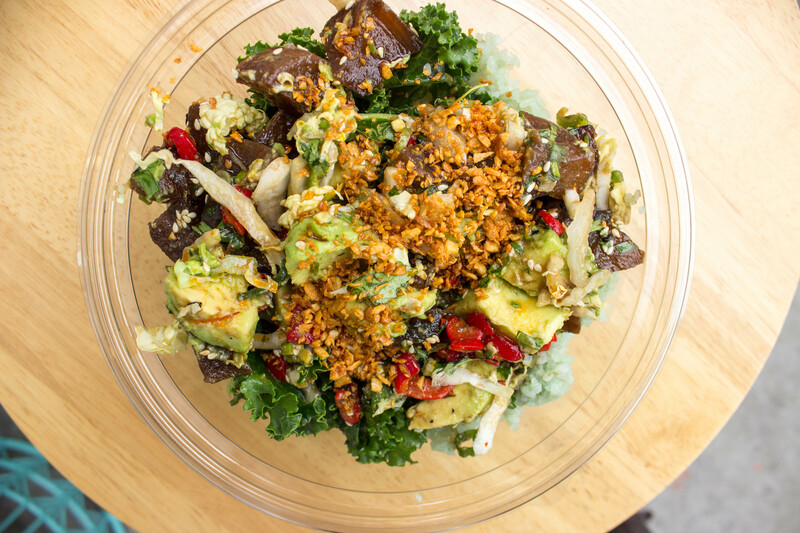 Sweetfin is a female-powered poke restaurant that’s the brainchild of Dakota Weiss who is an incredible chef. 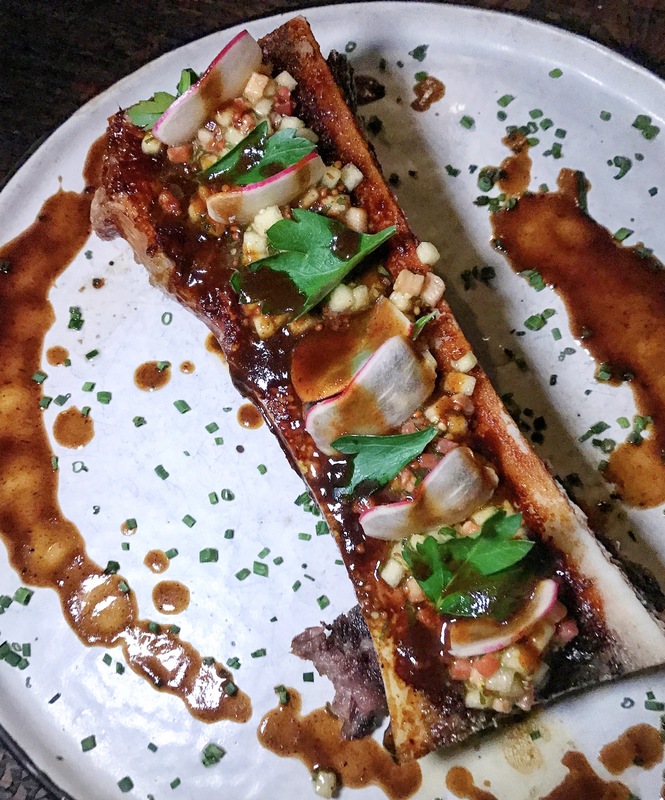 I ate bone marrow for the first time at one of her other restaurants in LA called Estrella, and I’ve never been the same. Lizzo is someone I relate to truly on a spiritual level. What a lot of people don’t know about this lady is that she is a classically trained flutist, just like myself. Lizzo went to conservatory, but then decided to pursue rap instead because she is the ultimate badass. There will be plenty of other music acts and food items at EEEEEATSCON – the first music festival of its kind sponsored by The Premier Rewards Gold Card from American Express, Bumble, and Caviar – but you can find me at the Sweetfin booth. The event takes place May 20th from 12pm-9pm in Santa Monica and you’d be crazy to miss it.